(855) 993-6647 Who Am I Calling? 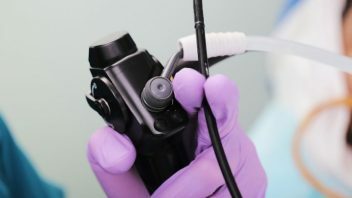 Pentax is recalling a duodenoscope with a troubled history after the U.S. Food and Drug Administration approved design changes intended to prevent the surgical tool from spreading infections between patients. 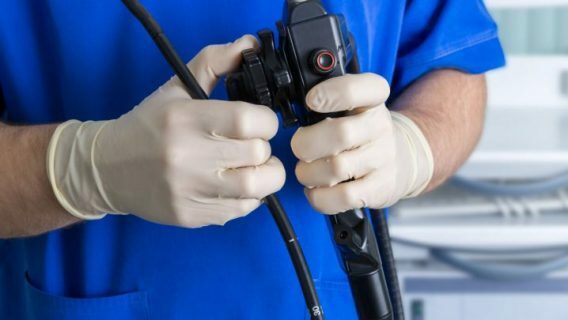 The scopes are used in endoscopic procedures, and models by several companies have posed problems for cleaning between procedures. Doctors use the scopes to place small cameras inside patients and perform minimally invasive surgeries and tests. They can be used for things like gallstones, pancreatitis and draining bile ducts. Their complicated design may make it difficult to thoroughly clean and sterilize them of patient fluids and organisms between procedures. Scopes made by Olympus have been implicated in a superbug outbreak, and scopes made by Fujifilm have been removed from the market altogether. The latest Pentax recall involves the ED-3490TK duodenoscope, which has been linked to risk of spreading bacterial infections. Last year, Pentax reported that the scope involved in the newest recall had design flaws that could lead to infection in patients. The cleaning instructions for the scopes had previously been updated in February 2016. 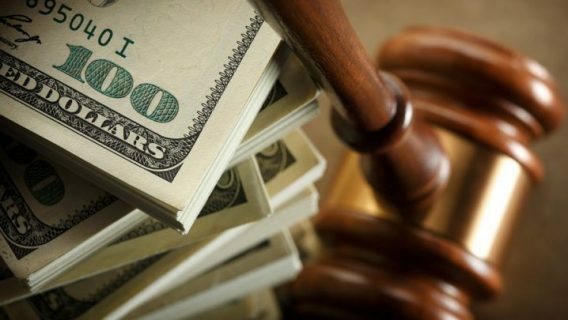 The company plans to replace the forceps elevator mechanism, O-ring seal and distal end cap in the recall, according to the FDA. Pentax will also update its operation manual. The changes are designed to reduce the potential that patient fluids will leak into the enclosed elevator channel and under the instrument’s distal cap. The device was previously recalled for similar reasons in January 2017. 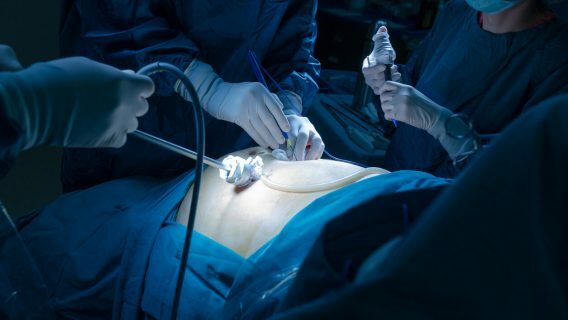 At the time, health care facilities were told to stop using any of the devices that showed any signs of damage, such as loose parts, cracks and gaps in the adhesive or kinks or bends in tubing. 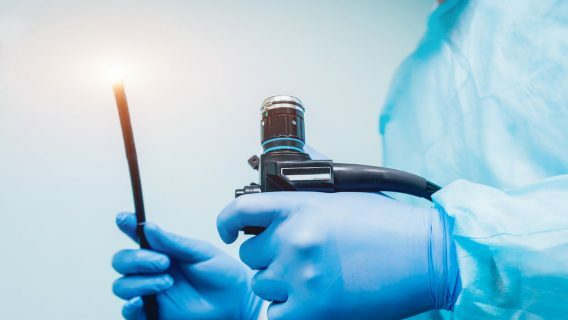 Suffering from an infection after a duodenoscope procedure?